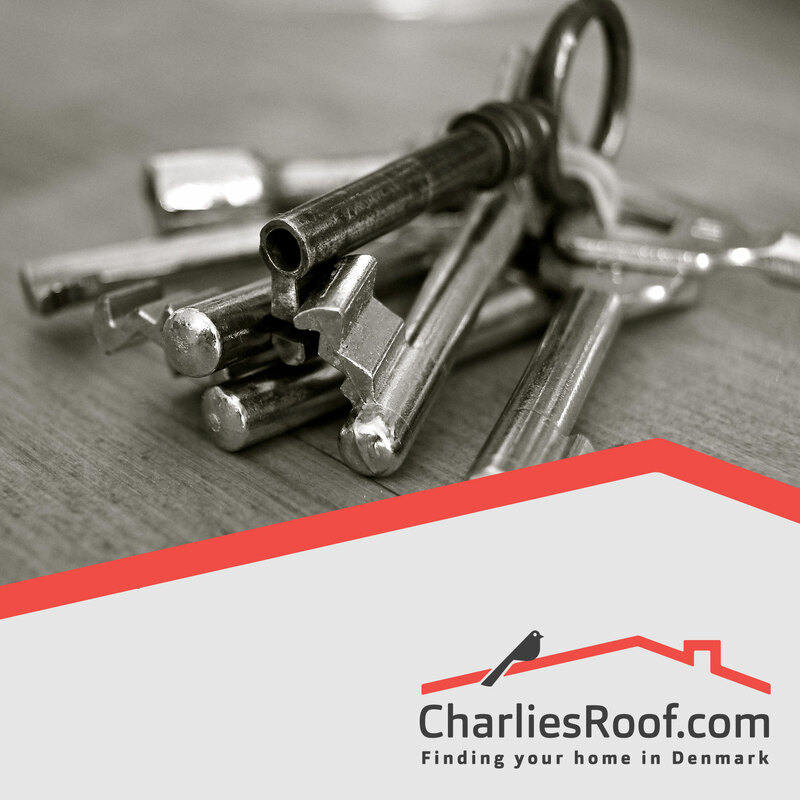 If you have secured accommodation using a different method than Charlie’s Roof we can still help you to ensure you are getting a fair deal from a reputable landlord. We will view the property for you, provide a full translation of the rental contract, check the landlord’s credibility and negotiate contract terms where possible. 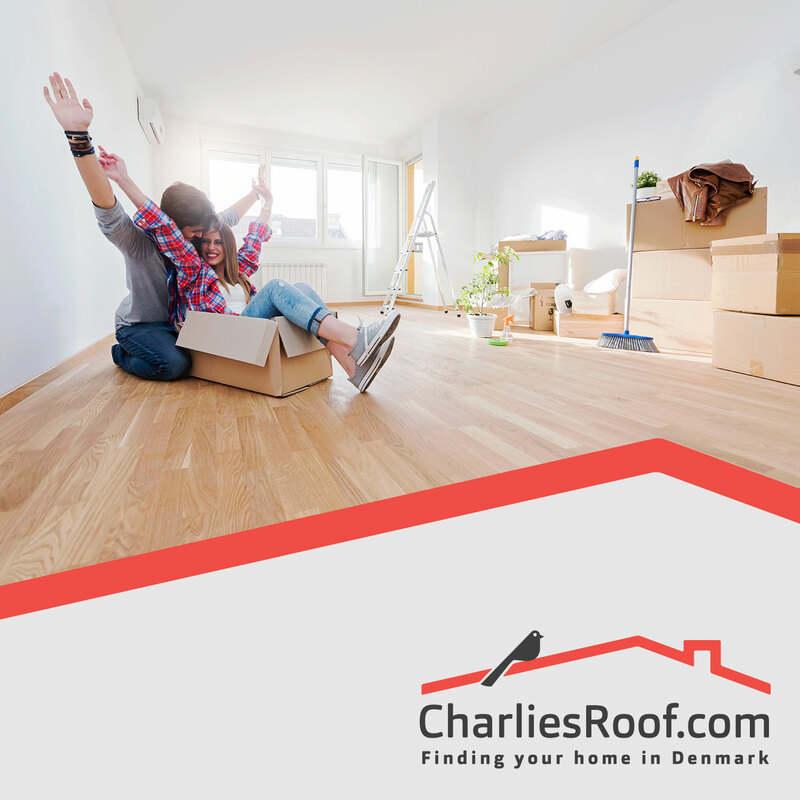 The Danish rental market is very competitive and due to the huge demand for accommodation, a small number of people try to take advantage of those who are not as experienced with it. 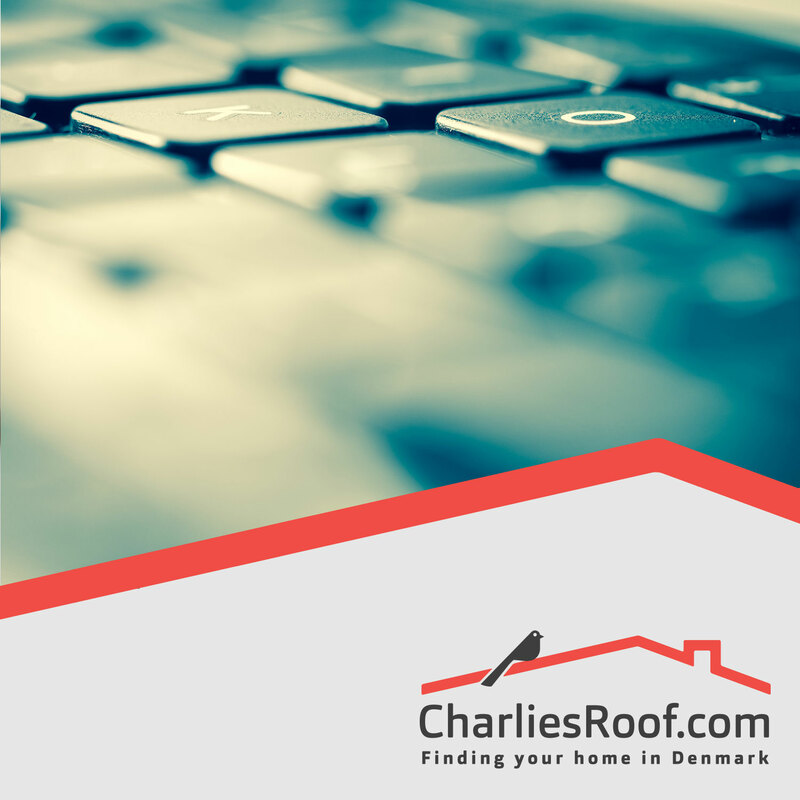 At Charlie’s Roof we only work with reputable agents and landlords but we want to be able offer that same security to expats who are not our clients. This package allows us to do this, by helping you who have already found accommodation through another channel to check that a deal is legitimate. We do this by viewing the property for you, checking the landlords background, checking through your rental contract and providing you with a full and detailed explanation of your lease contract, so that you are under no illusions as to what you are signing. Please note that an additional fee of 1.000DKK is levied if we are required to do viewings on your behalf on weekends and on public bank holidays. 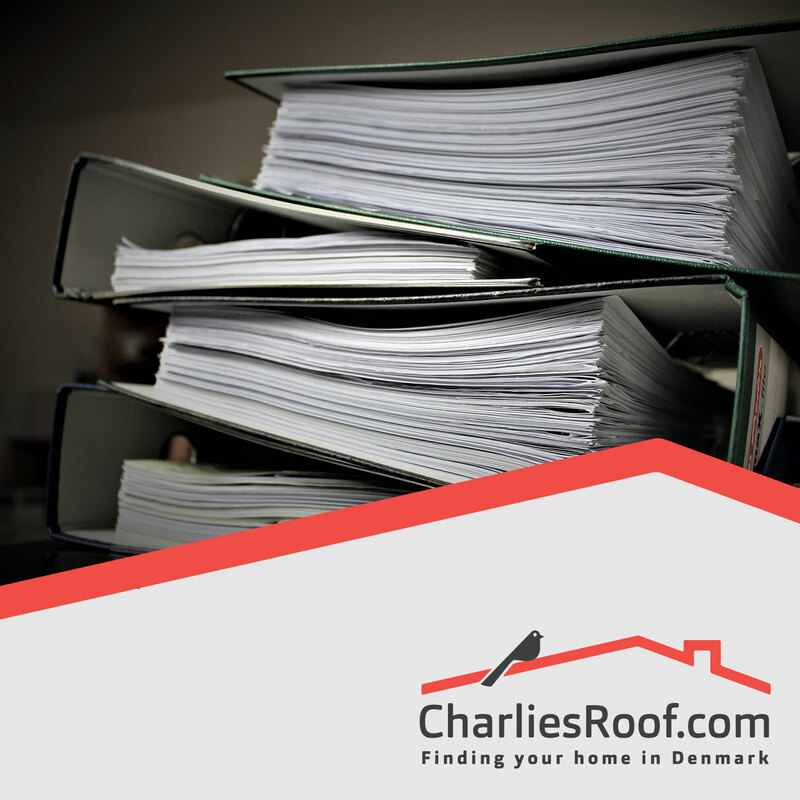 Additionally, viewings that take place more than 20 km from our offices will incur a transport fee of 100DKK per 10 km.